Soft cover 220 x 270 mm , 48 pages, available in either NL or English text; black-and-white and colour photographs; colour profiles; cutaway drawings. Easy to read, great image and profile reference. The Hawker Hunter is a subsonic British fighter developed post WWII. The single-seat Hawker Hunter entered service as a four cannon fighter, but as time went by the Hawker Hunter was developed into a reconnaissance and fighter bomber aircraft, with these aircraft deployed operationally by many nations. The two-seat variants remained in use with the Royal Air Force and Royal Navy until the early 1990s. The Hawker Hunter, served with 21 air forces outside of the UK, even 50 years after its introduction into service the Hawker Hunter continues to be operated by the Lebanese Air Force who operate three single seaters and one dual. Plus there are numerous Hunters still in operation in civil hands around the world. This is a very well structured and laid out book. 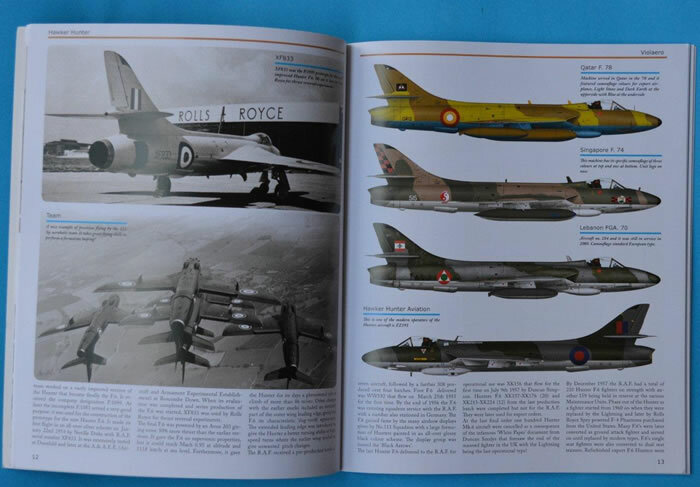 In fact around 70-80% of the book consists of images, colour profiles and cutaway drawings. 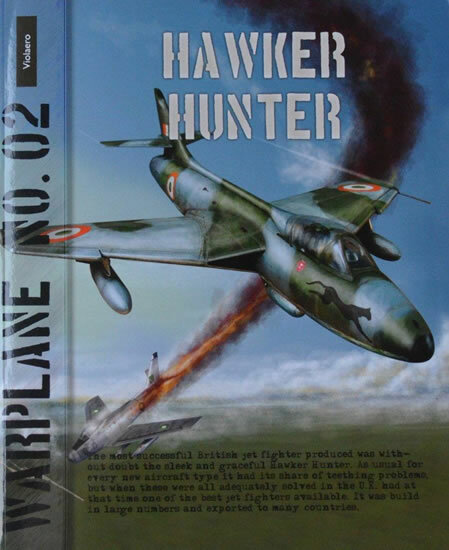 The information provided is perfect a Hunter novice who is looking to learn what they can about the jet. 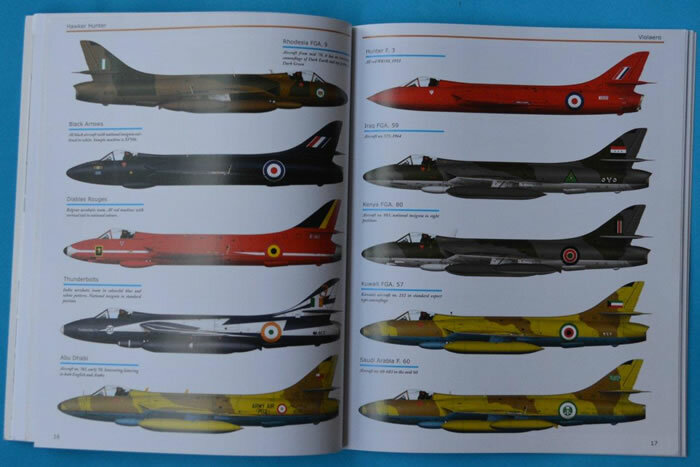 For the more informed, the images, profiles and cutaways will provide and invaluable reference for those familiar with the Hawker Hunter. Thanks to Lanasta Publishing for the review sample.